Home » News » Check Out Our Sports Bra Lineup to Help You Get Fit This Year! Check Out Our Sports Bra Lineup to Help You Get Fit This Year! 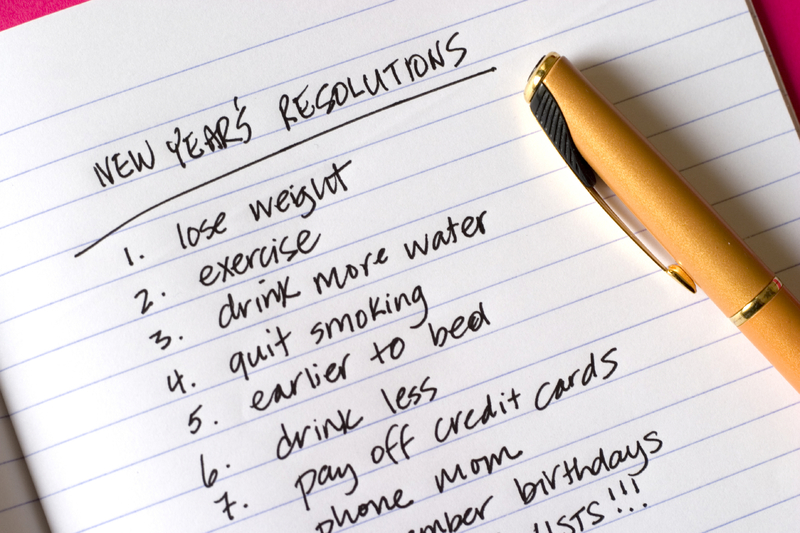 What’s the number one New Year’s Resolution? Get fit, become healthier and lose weight – and for most of us, it all boils down to more exercise. If you’re using the new year as an opportunity to recommit to a healthier new you, Big Girls Bras has you covered with great sports bras to keep you comfortable and supported throughout your journey! Have you ever seen a woman running in two sports bras? Seen the girls at your gym who wear a sports bra under a bra cami? This double-bra issue is because many sports bras don’t provide adequate coverage and support for more strenuous activities. Here at Big Girls Bras, we’ve covered tons of information relevant to your search for a sports bra. Start with: The Big Girls Bras Guide to Sports Bras: Love Running, Hate Bouncing? This awesome resource covers everything from why wear a sports bra to types of sports bras, impact levels and fitting a sports bra. It’s a great go-to resource if you’re shopping for a properly fitted sports bra for a specific activity. Friday Q&A: Do Sports Bras Ever Get Too Small? Friday Q&A: What is the Proper Way to Wear a Sports Bra? Keep in mind that if you haven’t been fitted for a sports bra recently, you should check out your fit and make sure you’re ordering the right size. This is especially true if you’re wearing a sports bra because you’re trying to drop a few pounds and get into better shape; if that’s your motivation, you may be shopping for a size that no longer fits properly. Better to get a sports bra that fits, provides the support you need and is comfortable enough to wear than to buy the wrong size out of habit or vanity. Don’t just take our word for it – we love for our shoppers to share reviews about their favorite sports bras, and many of our shoppers have done just that. Read reviews, check out product descriptions and browse our entire collection of sports bras to find the right bras to help with your New Years’ Resolutions! And if you need more guidance, drop us a note on Facebook or give us a call to speak to someone about your needs and for help finding the right sports bra.